"Season pass, a remaster, and more	"
Today, Ubisoft® announced the Assassin’s Creed® Odyssey post-launch plan, including a Season Pass with two major, episodic pieces of narrative content and Assassin’s Creed® III Remastered. 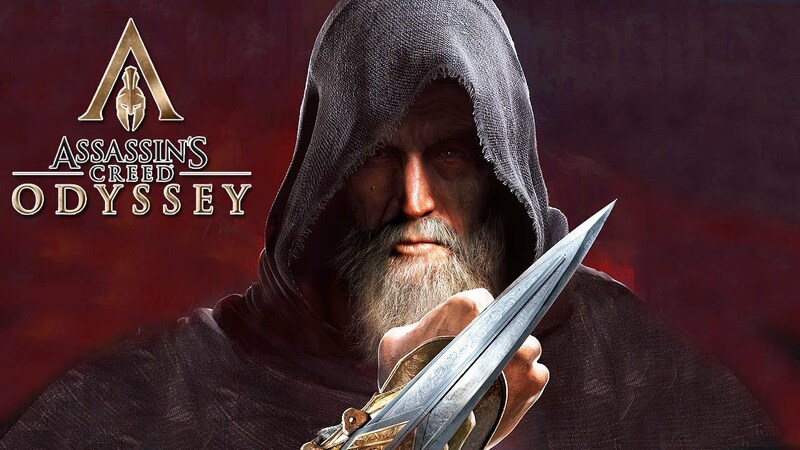 Additionally, all Assassin’s Creed Odyssey players will have access to free content, including the story-focused and episodic Lost Tales of Greece, as well as daily and weekly in-game events. The Assassin’s Creed Odyssey live roadmap plan is the biggest and most ambitious in the franchise, giving players more story content than ever before, in a brand new, episodic format, for the two story arcs included in the Season Pass. Players will be able to dive into new episodes as they premiere, or experience the epic adventures in their entirety once all episodes are available. All the DLC: The Benedict Arnold Missions, Hidden Secrets Pack and Tyranny of King George. The Remastered editions will feature 4K and HDR on PS4™ Pro, Xbox One X and PC, higher resolution textures, a new graphics engine, and several other graphical enhancements. Gameplay mechanics and ergonomics have also been improved. Assassin’s Creed III Remastered will be sold as a stand-alone title for players who do not own the Assassin’s Creed Odyssey Season Pass. The Season Pass is included in the Assassin’s Creed Odyssey Gold, Ultimate, Spartan and Pantheon Editions, and is also available for purchase separately. Assassin’s Creed Odyssey will be released worldwide on October 5th, 2018. Gold, Collectors and Ultimate Editions owners will have access to the game three days early, starting October 2nd, 2018.